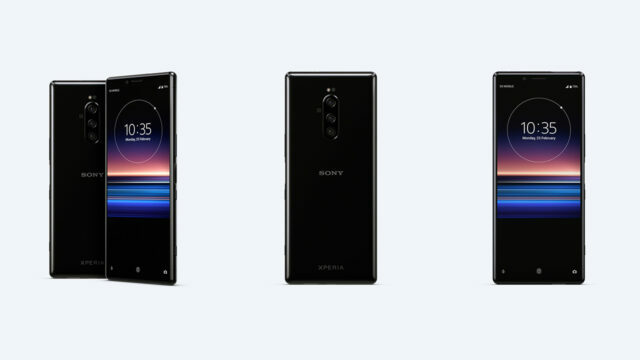 At MWC 2019, Sony just announced a couple of new smartphones including the new Sony Xperia 1. For the first time, the Sony Mobile team worked together with the Sony Alpha, Sony Bravia, and Sony CineAlta teams. 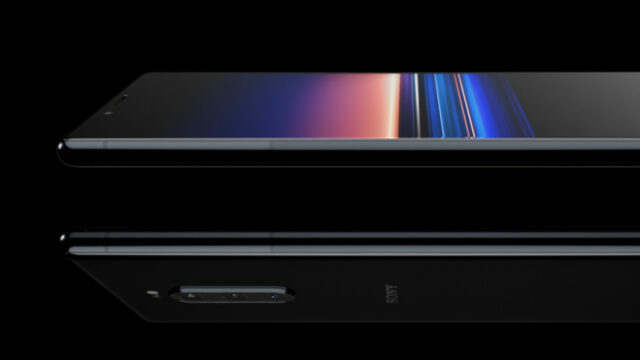 The result is an impressive smartphone furnished with a three lenses camera, and an OLED 4K HDR 21:9 CinemaWide display. Let’s take a look at it. One of the first thing that stands out when you look at Sony’s new Xperia 1 is the big 6.5″ 21:9 screen. The screen resolution is 1644 x 3840. A 21:9 display is not a “world premiere” as smartphones like the Huawei Mate 20 RS also features this screen size. This extra-wide format of the screen is especially useful if you want to watch contents shot in a 2:35 aspect ratio without any black bars on your screen. However, what is unique about the Sony Xperia 1’s display is that it is the first OLED 4K HDR screen in a smartphone. You can tell that the Sony Mobile team teamed with the Sony Bravia team. The Xperia 1 has a 10-bit display that should be able to display contents without any banding. With a high contrast ratio of 1000,000:1, it should represent “deeper” blacks. Also, the screen supports various color spaces like ITU-R BT2020 and DCI-P3/D65 White Point. Otherwise, no words from Sony about color calibration or an average DeltaE. Finally, the X1 brings an interesting HDR remastering technology. The smartphone will be able to analyze everything you watch and display it “HDR-like,” with more clarity/contrast/colors. I’m curious about this. On this beautiful screen, you’ll be able to watch contents in various stills and video formats, including JPEG, GIF, PNG, BMP, HEIF (iPhone), DNG, CR2, NEF, RW2, MPEG-4 Video, H.264, H.265. 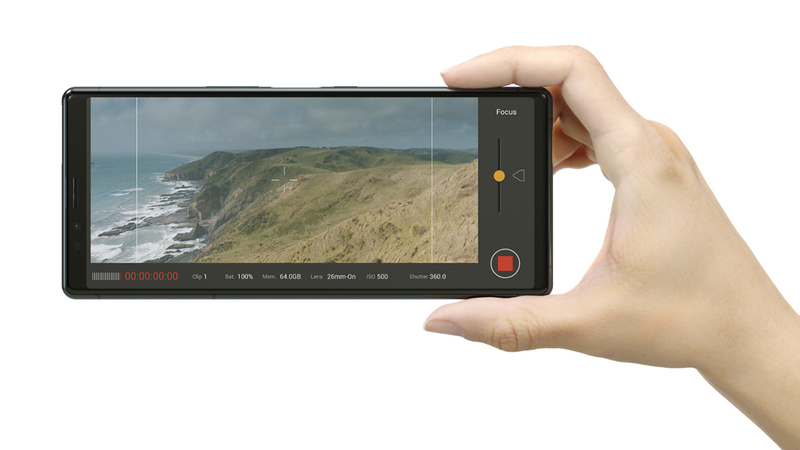 The Xperia 1 features three cameras with different lenses: a 16mm f/2.4 super wide-angle, a versatile 26mm f/1.6 and a 52mm f/2.4 lens with 2x optical zoom. A three lenses setup is not revolutionary, but the real magic is the processing behind the sensors. 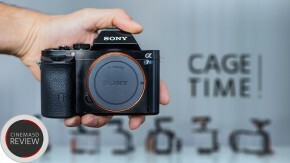 On the photography side, a new BIONZ X image-processing chip brings Sony’s Alpha technologies to Xperia. A new RAW noise reduction technology is applied to the picture before saving it as a JPEG. 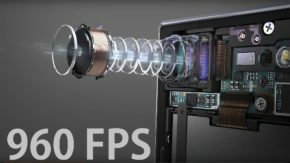 Also, it is the first smartphone to feature Eye AF and a burst mode up to 10 frames per second with auto focus and auto exposure. The Xperia 1 allows you to take full manual control over your shutter speed and ISO, like any other Sony Alpha camera. For filmmakers, you can record in 4K HDR and benefit from an extended dynamic range. The camera also features a Steady Movie recording option with optical and electronic image stabilization to help with handhelds shots. The real technology inside this camera looks to be the CineAlta video application. Cinema Pro powered by CineAlta – 21:9 movie recording. Sony’s digital motion picture camera engineers implemented features like LOOK color settings, 21:9 aspect ratio, 4K HDR and 24fps. The LOOK color page allows you to choose between eight different colors presets to apply a look and mood inspired by the CineAlta cameras directly to your videos. For slow-motion, you can go up to 960 frames per second in FHD/HD. No other info from Sony about the various resolutions and frame rates available. To store everything, the Xperia 1 has 128GB of UFS memory and supports microSDXC cards up to 512GB. Sound wise; the Sony Xperia 1 is equipped with Dolby Atmos technology to deliver multi-dimensional immersive sound. The smartphone is also compatible with High-Resolution Audio and DSEE HX. The Xperia 1 has Corning Gorilla Glass 6 – like the iPhone XS/XR – on the front and back. This glass is sturdy and should protect your smartphone against small drops. It is also IP65/68 water and dust resistant. The smartphone measures 167 x 72 x 8.2 mm and will be available in black, purple, white and grey. The Sony Xperia 1 runs on Android 9 Pie. It will be available in select markets from late Spring 2019 — no words on pricing from Sony yet. What do you think about the Sony Xperia 1 and do you consider buying it? What do you think of the camera related features? Let us know in the comments down below! Wow, first time I ever thought about leaving the Apple environment. Will this work on the Verizon Wireless carrier network…? 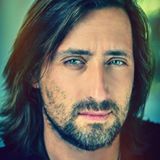 Hi Daniel! I had no idea and didn’t found any info about it… Sorry. It’s very impressive info. I’m using Sony Xperia XA Ultra end Xperia Xa2 Ultra end very exciting, will wait for Xperia 1. Hi Vladimir! Thanks for your comment. 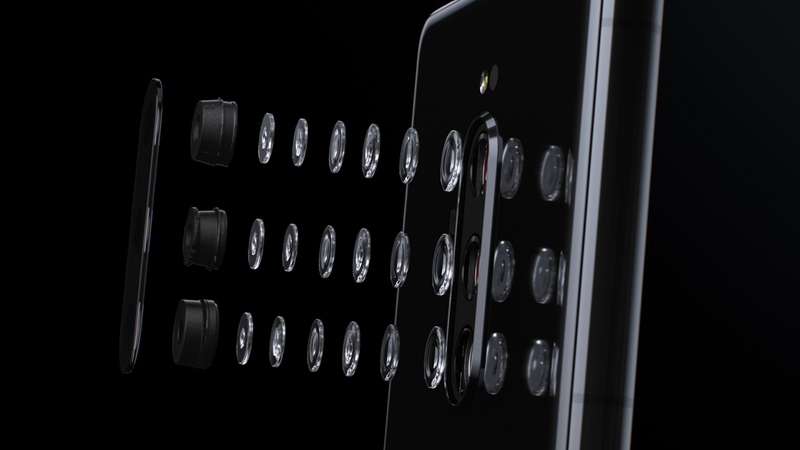 A triple lens camera system, 12MP each.